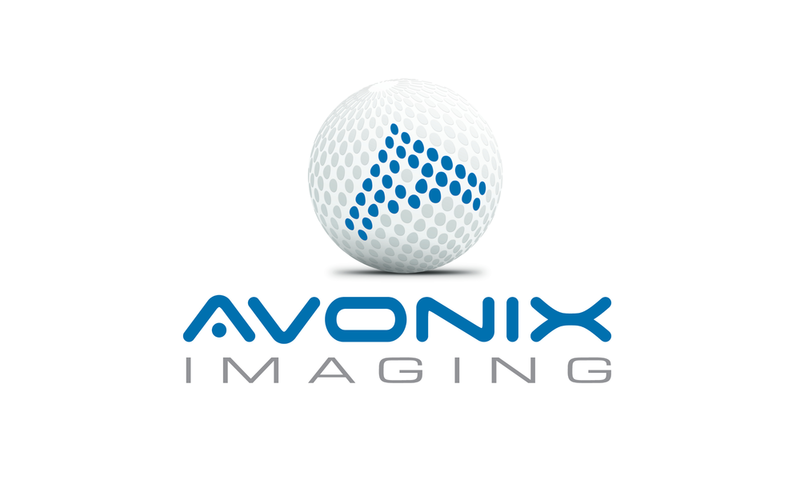 Donor Showcase: Our corporate sponsors, Jeff and Brian from Avonix Imaging wanted to make a difference. What compelled them to support our work? Watch the video to hear about the kids who touched their hearts. Minneapolis, MN - Lee Sisters Foundation, a 501(c)3 public charity that helps women and children living in extreme poverty, received a micronutrient grant from Vitamin Angels, a California based charity. The grant includes 35,500 doses of Vitamin A and 32,000 doses of Albendazole (deworming tablet) to be distributed to nutrient deficient children in Kenya. It only takes two doses of vitamin A per year to combat the devastating effects of vitamin A deficiency. These supplements strengthen immune systems, helping to fight off life-threatening illnesses for children who lack access to foods with vitamin A. Our bodies rely on vitamin A for many purposes, all of which are essential for day-to-day activities and long-term health. When a child lacks this nutrient during the early stages of development, they can get sick, experience stunted growth, go blind and even die. Parasitic worms in children can lead to malnutrition. Deworming children allows them to absorb the critical nutrients needed to be and stay healthy. Deworming children improves their health. Even small parasitic worms can cause pain, discomfort and illness. To kill the parasitic worms, children receive a deworming tablet twice per year. Lee Sisters Foundation is a Minneapolis based charity whose mission is to help women and children living in extreme poverty. Current projects include sponsoring children who live in Tassia slum in Nairobi, building a children’s home for orphans in Nandi County, and supporting women and children whose basic needs are unmet. Chelsea is from Brisbane, Australia and is an avid-traveler with a heart of gold. Her optimistic enthusiasm and zest for life is contagious, her lively spirit and fun-loving attitude brighten any room! We are so excited to share that Chelsea will be in Kenya helping with our work in 2018. She's quitting her job, selling her car and some of her personal belongings to allow her to traveling to Nairobi in February, where she'll start her 6 month journey of volunteering in Kenya. Chelsea will start by visiting Tassia slum in Nairobi, where she'll distribute reusable menstrual kits to the girls at Beyond the Vision school. Chelsea has been fundraising over the past few months to raise money to purchase the menstrual kits from Days For Girls, a charity organization who employs impoverished women to create and sew the kits. In October 2017, we distributed reusable menstrual pads to girls who live in the slum, in Nairobi. The girls were so excited! The kits include soft, reusable, absorbent cloth which is placed inside of an anti-leak liner so that they don't have to worry about leaking through. After the girls went home with their new kits, some of their moms came to the school to request kits for themselves, as they also struggle each month, using only bits of old cloth. Interested in supporting this initiative? An $8 donation pays for a reusable menstrual kit, enabling girls to manage their monthly cycles, and avoid missing several days of school each month. Each kit is designed to last 3 years. 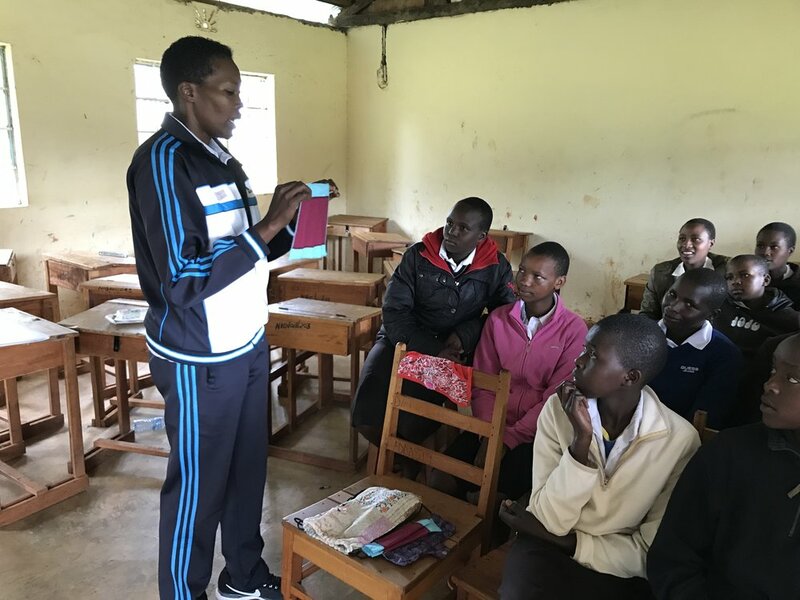 October 2017: Edinah explaining how to use the menstrual kits to girls in a rural school. October 2017: Girls in Tassia Slum receive reusable menstrual kits from Lee Sisters Foundation. 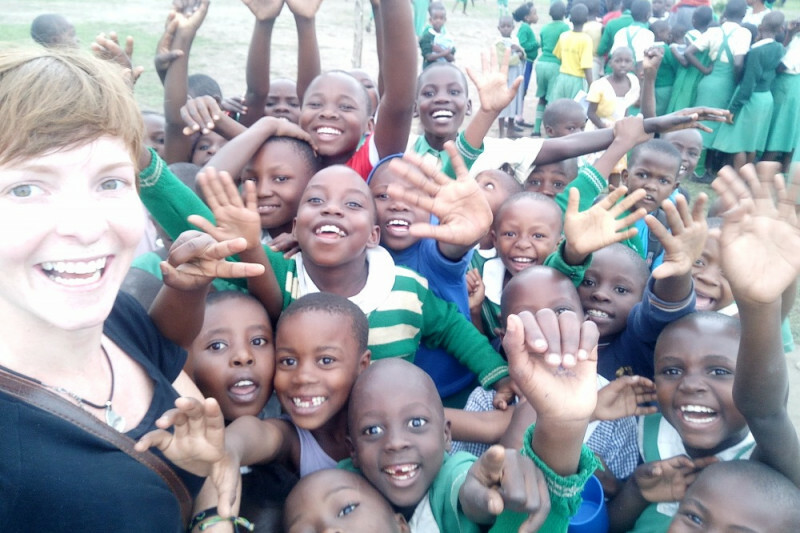 Chelsea recently earned her certificate to teach english as a second language, so after she finishes visiting Tassia slum, she'll travel to the Great Rift Valley region in western Kenya, to Eldoret, a bustling and growing city. Here, Chelsea will settle in for 6 weeks to teach at Great Joy Academy. As she prepares for her time at the school, she's collecting text books and school supplies to support the more vulnerable students who are at the school. Inside one of the classrooms during recess, when the students were playing outside. In June 2018, Chelsea will travel to Kapsabet, Kenya where she'll stay for several weeks. During her time in Kapsabet, Chelsea will spend time with children who are sick, brightening their days by reading to them, playing games and showing them compassion and empathy. For the children that are well enough, Chelsea will teach them english, sing with them and take their minds off of illness and hardship. Chelsea will be working with our on-the-ground partner, Ruth Koech, who is the Minister of Health for Nandi County. As June approaches, Ruth will identify additional areas where Chelsea's time and effort can be put to good use (assisting with distribution of vitamins, etc). To support Chelsea and the projects please consider donating.